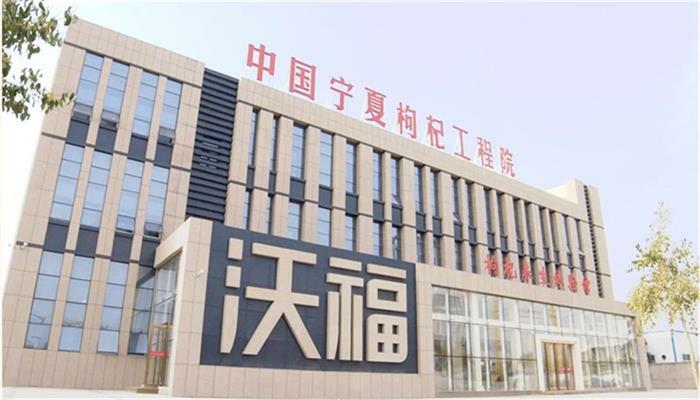 Certified top grade organic chinese wolfberry, treasured for longevity, anti aging and energy properties, became the focus of intense medical research when scientists discovered these fruits contained an abundance of constituents that promote health wellness. 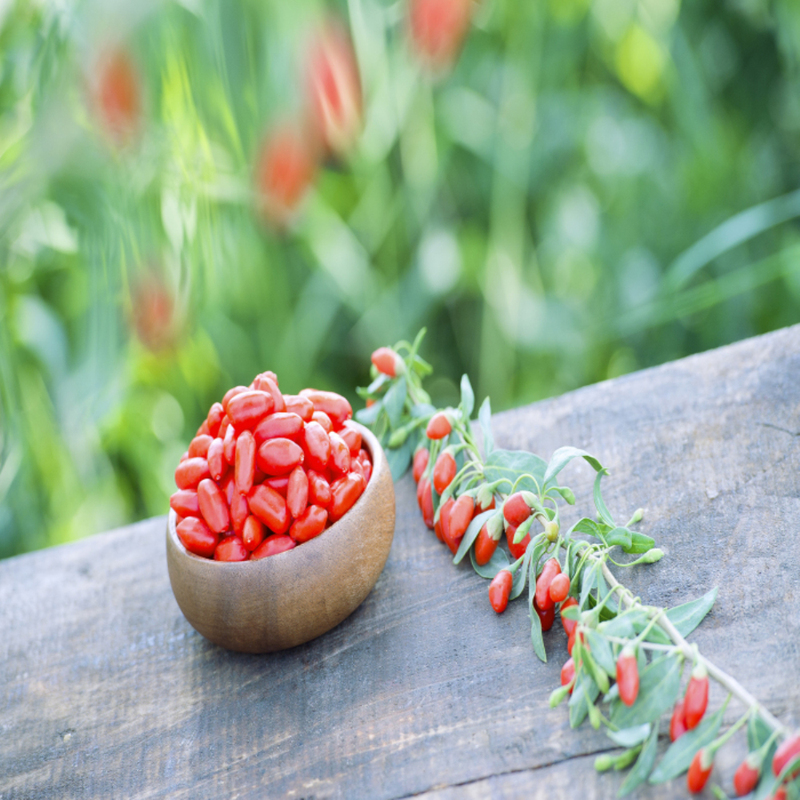 Goji Berries are amazing super foods. 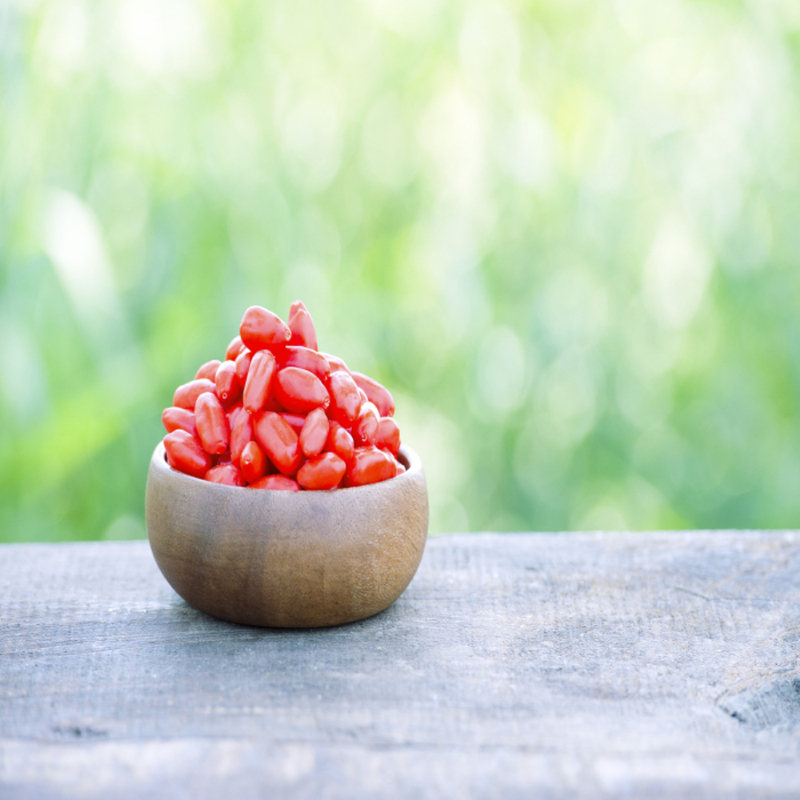 One or two handfuls can give you more nutritional value than any other food on earth. 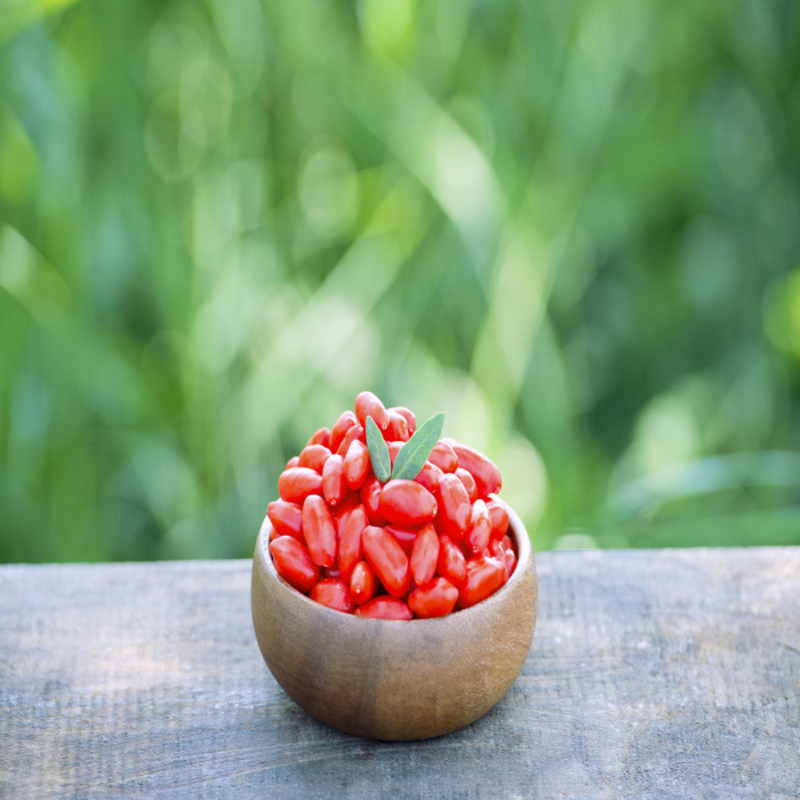 Goji berries have also been found to have extremely high levels of immune system stimulating polysaccharides, along with an astonishing 13 -16% protein by weight. 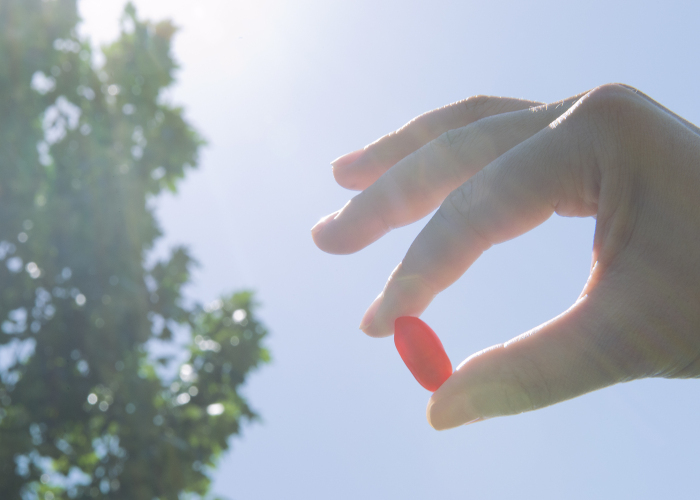 They are also a rich source of both selenium and germanium. 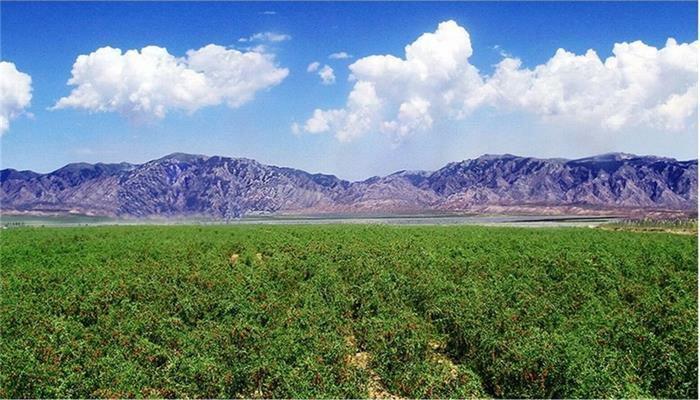 Wolfberry Company is the birthplace of Chinese organic Goji, is the only company planting organic Goji. 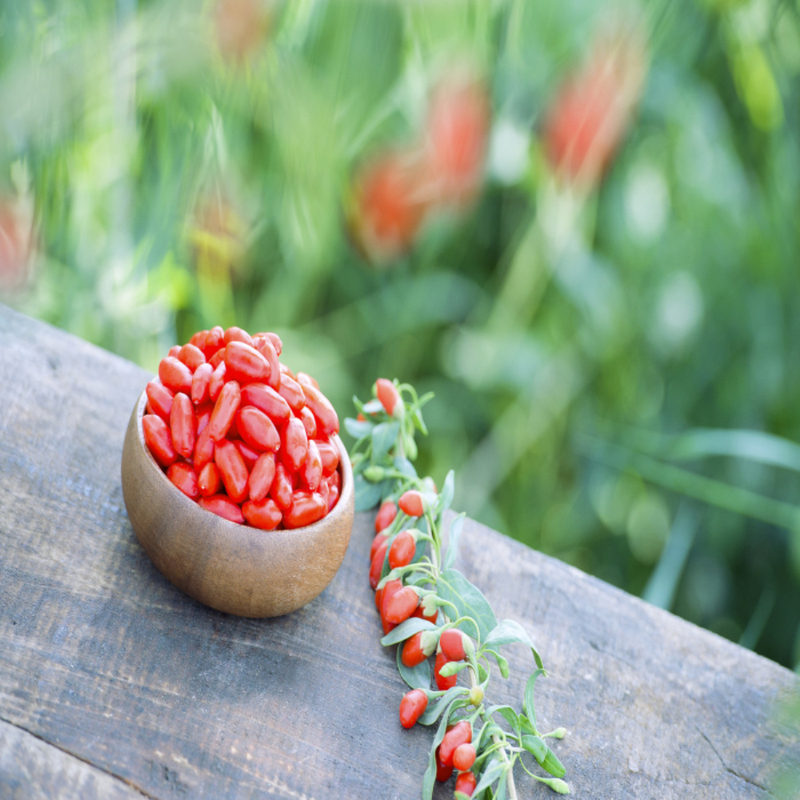 plant have internationally/nationally recognized organic food certifications such as NOP, EU and JAS. 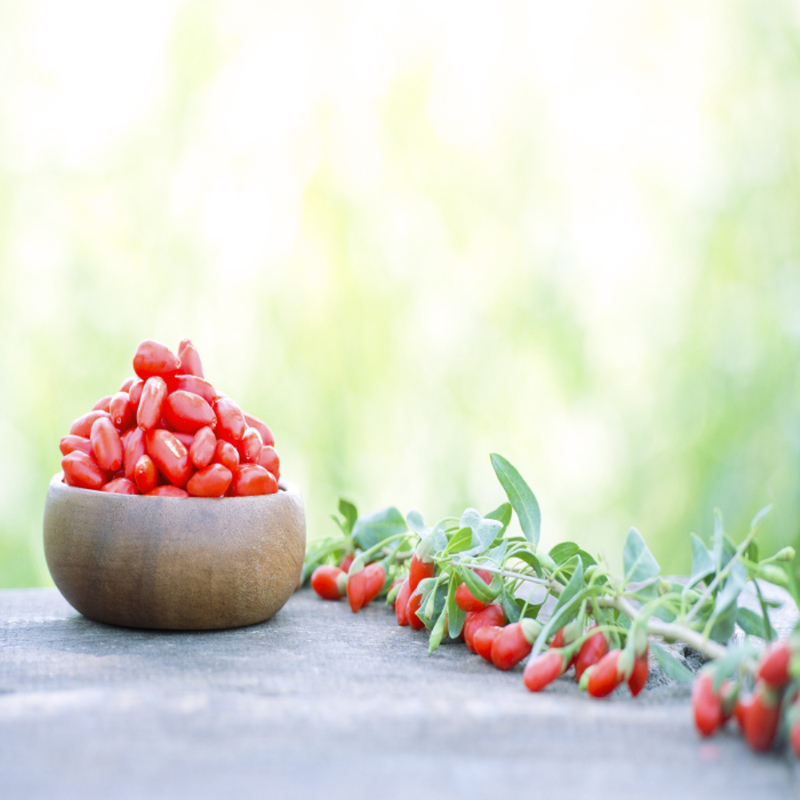 Looking for ideal Top Grade Chinese Wolfberry Manufacturer & supplier ? We have a wide selection at great prices to help you get creative. 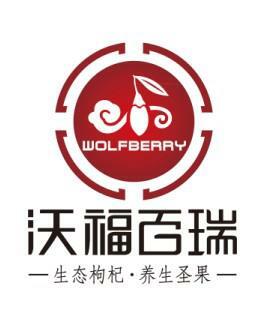 All the Certified Chinese Wolfberry are quality guaranteed. 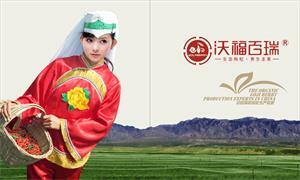 We are China Origin Factory of Top Grade Organic Chinese Wolfberry. If you have any question, please feel free to contact us.